We're glad to be an Industry Partner here! 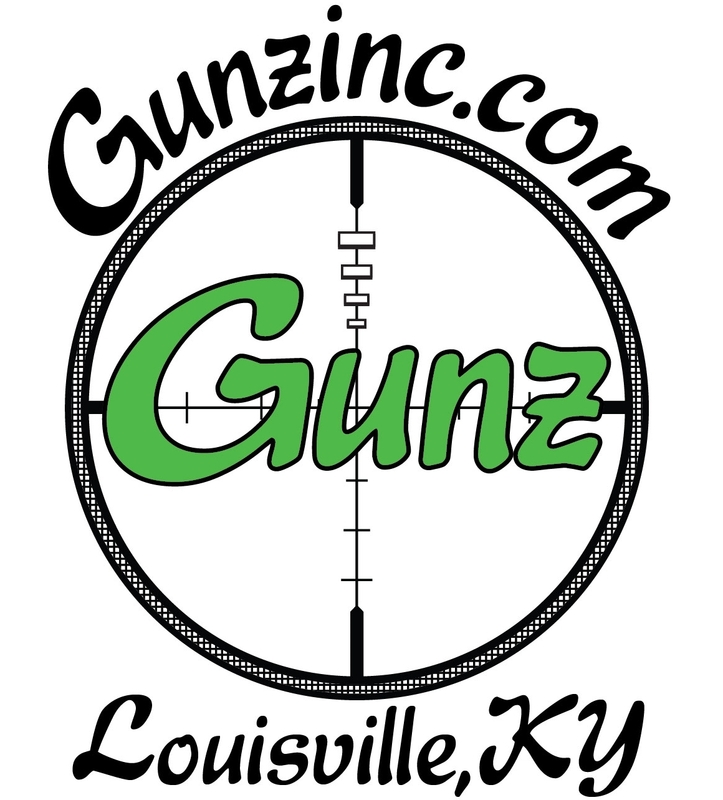 Gunz Inc. is a gun store in Louisville, KY, but we will ship anywhere in the lower 48. We'll post some of our specials in this thread from time to time. It's rebate madness at Gunz Inc.! http://springfieldpromo.com/ to get your Gear Up gear. Smith & Wesson Shield, Bodyguard 380, and SD/SDVE pistols. Taurus 709 Slim and 738 TCP - Only $179.99 Through April 8! 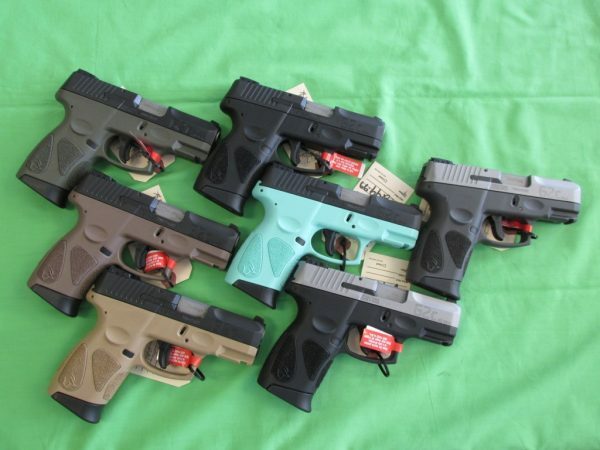 Re: Gunz Inc., Louisville - FOURTH OF JULY 5% off Guns! Our Taurus G2C pistols are on sale right now and you can get them as low as $184.99 when you get up to $30 back with the Taurus Cash & Carry rebate! 9mm and .40S&W pistols, any frame color with matte black slides are on sale for $209.99 ($184.99 after $25 rebate) and matte stainless slides are on sale for $219.99 ($189.99 after $30 rebate). We're loaded up on them, so bring your friends and spread the word!